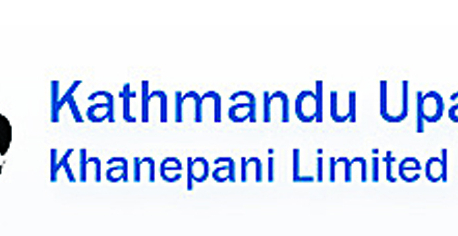 KATHMANDU, Jan 6: Though Melamchi water is almost certain to reach the Kathmandu Valley by October, Kathmandu Upatyaka Khanepani Ltd (KUKL), which is responsible to distribute water to consumers, has not been able to work effectively because of a court case related to its chief. 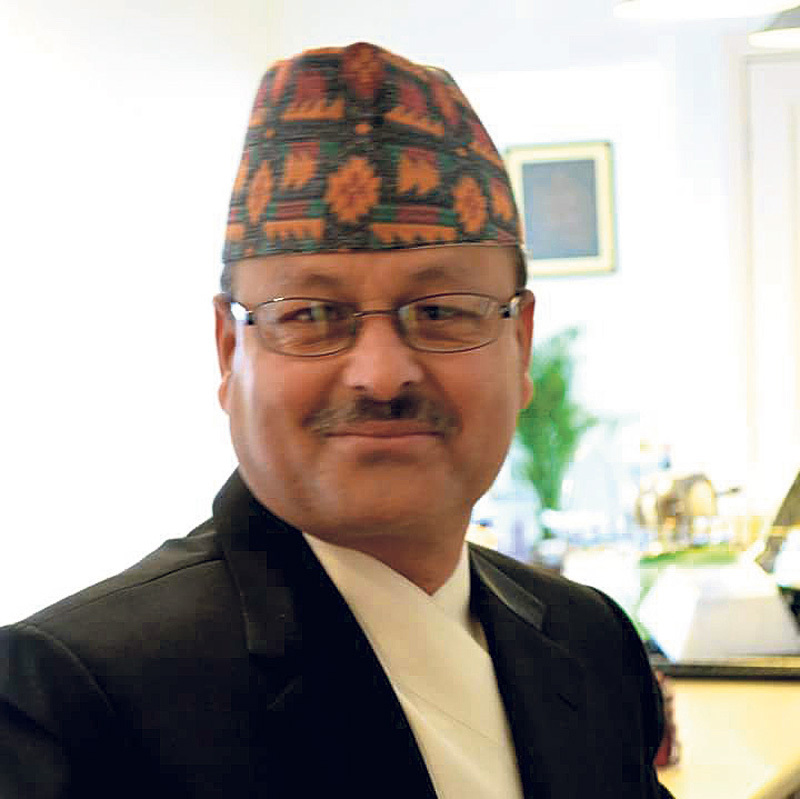 Works like devising plans to distribute Melamchi water and recruiting technical manpower required for the project, among others, are not in KUKL's priority as the case related to its Chairman Suresh Basnet is sub judice. The case has been deferred several times over the past 18 months. The next hearing has been scheduled for Sunday and KUKL officials fear that the important task of managing supply of Melamchi water will be affected if the case is deferred yet again. Basnet is the representative of Nepal Chamber of Commerce in the board of KUKL. He had filed a case at the Patan Appellate Court after six members of the seven-member KUKL board sought clarification from him, accusing him of not being accountable to the institution. Though the appeal court scrapped his case, he challenged the verdict in the apex court. The Supreme Court issued an interim order on the appeal court's verdict. KUKL officials say he has influenced court officials to defer his case again and again. Existing laws say two-thirds majority of board members can remove the chairperson. Om Dhakal, an employee at KUKL, accuses Basnet of taking the institution hostage. “Indecision in the case has affected the institution as the chairman calls board meeting only when he wishes,” added Dhakal. Basnet was first elected chairperson of KUKL in 2008 after the entity was established under public private partnership modality for efficient water supply management. Nobody knew then that KUKL will be probably the worst managed entity in the country. Nepal Chamber of Commerce and other private sector, which hold combined stakes of 15 percent, have three members in the KUKL board. Government entities, including Kathmandu Metropolitan City, can have only four members in the board even though they have 80 percent stakes in the entity. President of Nepal Chamber of Commerce Rajesh Kaji Shrestha told Republica that Basnet has agreed to leave the KUKL board after holding its AGM in the third week of January. “He has shared with me that he wants to live in Australia with his son,” said Shrestha. However, KUKL officials say that the date for AGM is yet to be fixed. Nepal Chamber of Commerce holds 9 percent stakes in KUKL.